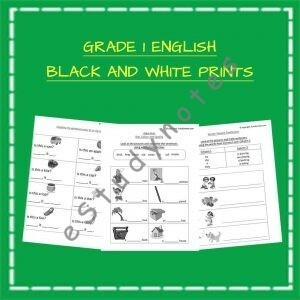 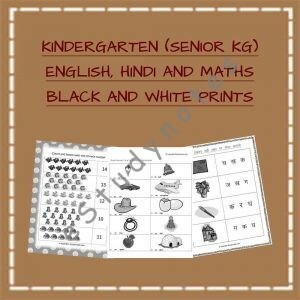 Enhance the English, Hindi, and Maths skills of Grade 1 kids through fun-filled exercises in printable worksheets. 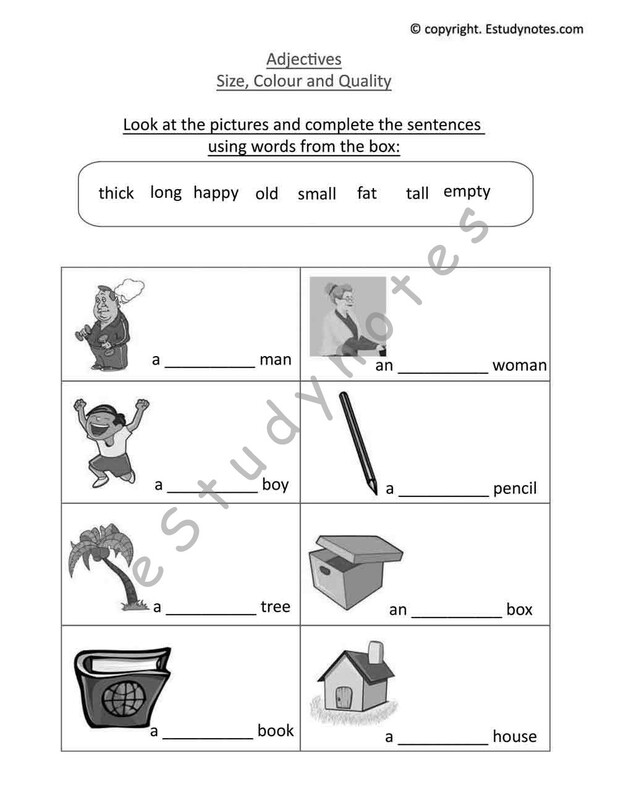 Let them learn more about nouns, verbs, and tenses by matching words with pictures. 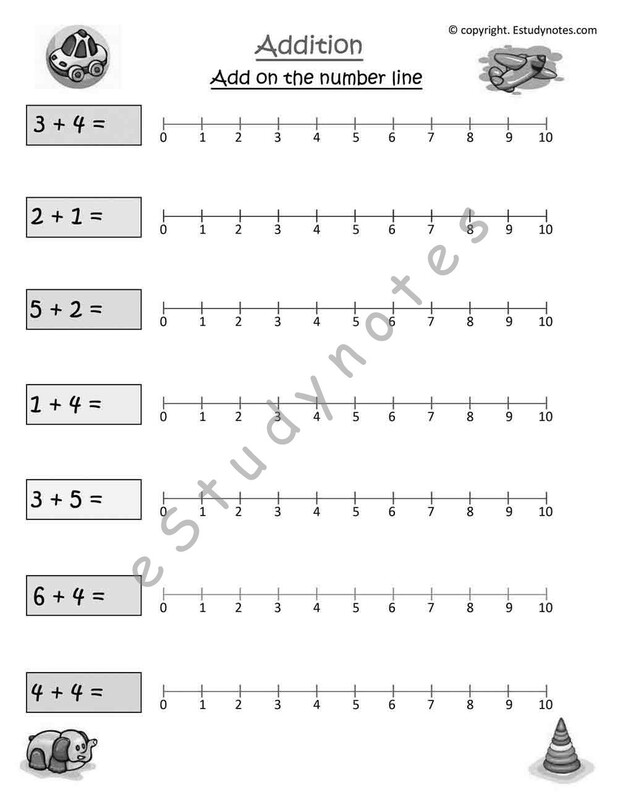 Addition, subtraction, and multiplication of numbers becomes so much fun when the task is to calculate the number of flowers or balloons on a worksheet. 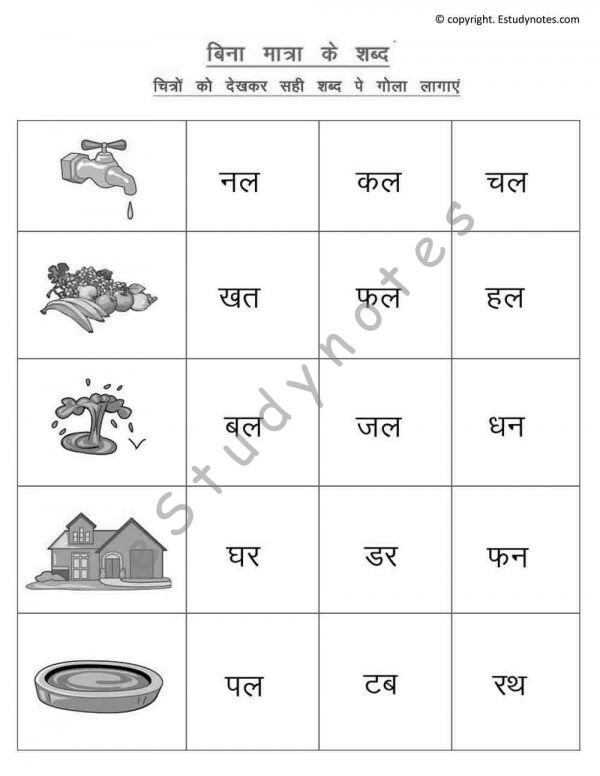 In Hindi, finding out whether to add a matra or not become easier with the aid of matching pictures.